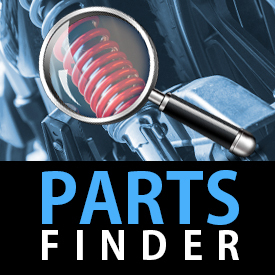 Use the dropdown boxes below to check whether this part is compatible with your bike (not required). R&G Bar End Sliders protect your handlebars from damage. 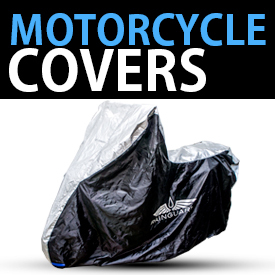 One of the most common areas of a motorcycle to sustain damage in a fall or incident is the bar end area. These R&G Bar End Sliders are constructed from Steel and Nylon polymer, enhancing the aesthetic of your bike as well as offering a good level of protection. The perfect complement to R&G crash bungs, spindle sliders, fork sliders and other protective accessories. Visit our website to see our full range of R&G Crash Protection products. At MPW we strive to provide the best quality goods and excellent service to our customers. 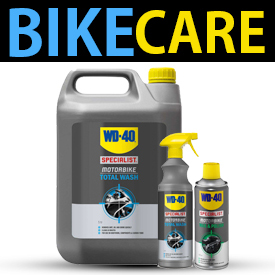 As avid bikers ourselves, we understand the desire to maintain and upgrade your bike with products you can trust. We source our products from some of the industry?s most recognisable brands as well as manufacturing our own range of cost-effective replacement parts. Choose us today and we'll be with you for the long haul! We offer FREE Delivery to the UK on orders over £50, with any orders placed before 2:00pm being dispatched the same day via either Royal Mail or FedEx. Larger items being dispatched by courier to Northern Ireland and the Scottish Highlands may incur a surcharge based on additional charges from FedEx. 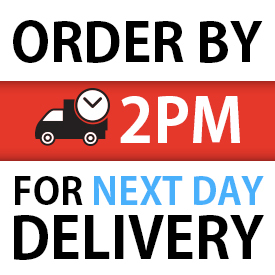 Delivery times vary depending on shipping method used, with Royal mail normally taking between 1-3 working days and FedEx usually next working day. We offer very competitive rate for most European and non European countries, please refer to the shipping calculator at checkout for prices to your area and for more information on shipping options available please go to the Shipping Information Page. We offer a 30 day Return & Exchange Policy on our products, simply put if you have a change of heart, need a different size or we made a mistake and you received the wrong product, as long as the product is unused and in its original packaging with labels and tags it can be returned for a full refund or exchange. If you change your mind after the 30 days don’t worry we won’t leave you in the lurch, we will still happily exchange an item for you but a small restocking fee may apply. Some products however, are excluded from our returns policy if ordered incorrectly or are no longer needed and cannot be returned such as oils, aerosols and undergarments due to health and safety reasons. For more information on returning an item please take a look at the Returns FAQ Page. Most of our top branded items come with a warranty from 1 month to lifetime including our own MPW range of products, details of the warranty period for the product you are looking at can be found on the item Additional Information tab and for more information about warranties and how to claim can be found on the Returns FAQ Page.